Who doesn't love a bit of Sale shopping? You can finally justify those pieces you have been lusting over all season. Hello Isabel Marant silver heels. 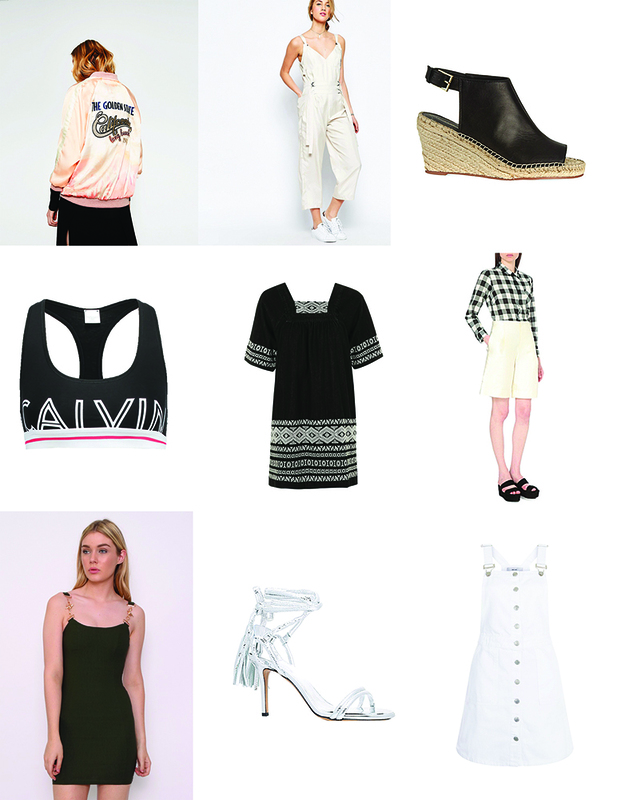 I thought it only fair to share my wish-list of sale buys that will last all Summer.